When most people think of Sri Lanka, they probably think of the beach and tea. Of course Sri Lanka does these very well but there’s so much more to the country than people realise. 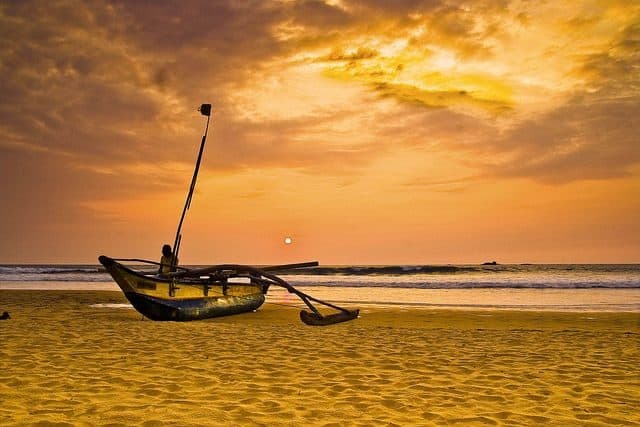 Here are a few of my favourite picturesque places on this gorgeous island..
Tangalle is a big town in Hambantota District located in the Southern Province. Its beach is known to be a great surfer’s beach due to the magnificent waves. It is typically picturesque place with long sandy shores, leaning palm trees and deep turquoise water. The Tangalle Bay Hotel (which is shaped like a cruise ship) also calls this beautiful corner of Sri Lanka home. 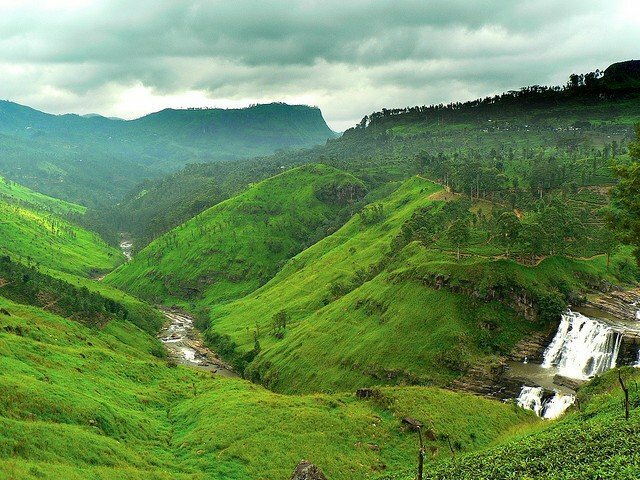 Upcountry begins with the pretty city of Nuwara Eliya overlooked by Pidurutalagala, the tallest mountain in Sri Lanka. With its bustling market and numerous waterfalls it is the heart of the tea country and is considered the most important location for tea production in the country. Adam’s Peak, is a tall conical mountain located in central Sri Lanka. Many climb the mountain as part of a religious pilgrimage as it’s believed to have Buddha’s footprint on a rock formation near the summit. It is climbed in the early hours of the morning to arrive at dawn and see the sunrise. At the top is a bell which you ring corresponding to how many times you have reached the summit. 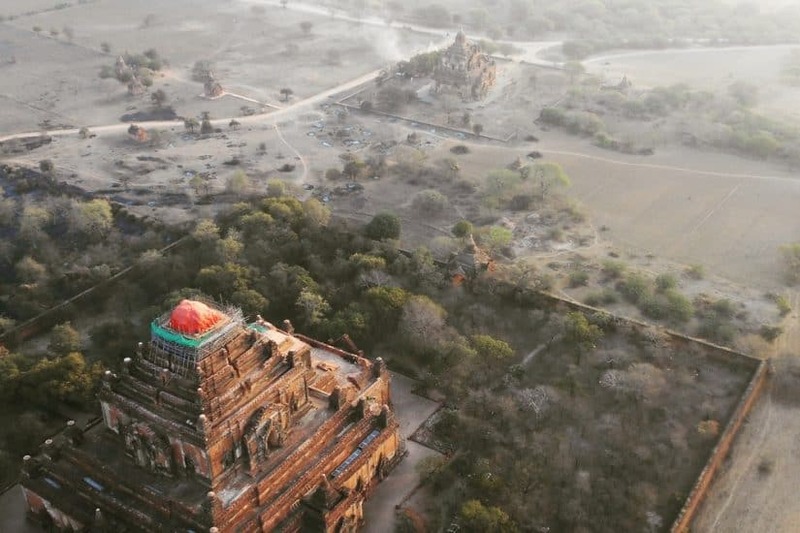 If you only have time to see one ancient site in the country, then I would personally choose the UNESCO world heritage site Sigiriya – it’s a very beautiful and awe-inducing place to visit in Sri Lanka. Built by an eccentric monarch in the 5th century, a giant pair of stone lion’s paws still guards the staircase that leads to the summit, which was once occupied by a royal palace. There are also well preserved fresco’s carved into the rock and the vast surrounding water gardens are also worth a visit. 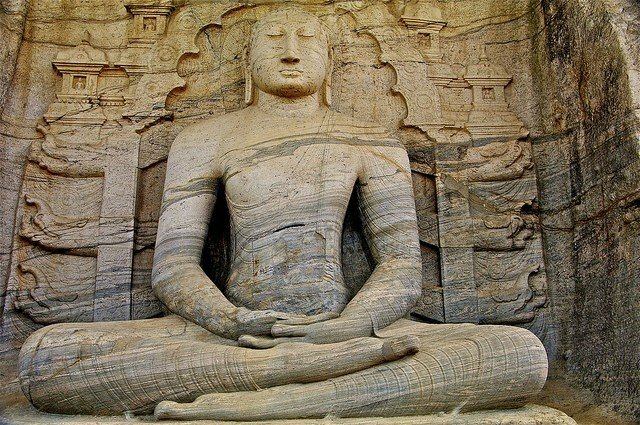 Eight hundred years ago, Polonnaruwa was the bustling second capital of Sri Lanka and a thriving commercial and religious hub. Today it’s a site full of archaeological treasures where hundreds of ancient structures reside from tombs and temples to statues and stupas. Look out for the incredible Brahmanic monuments built by the Cholas and the monumental ruins of the amazing garden-city, which dates back to the 12th century. 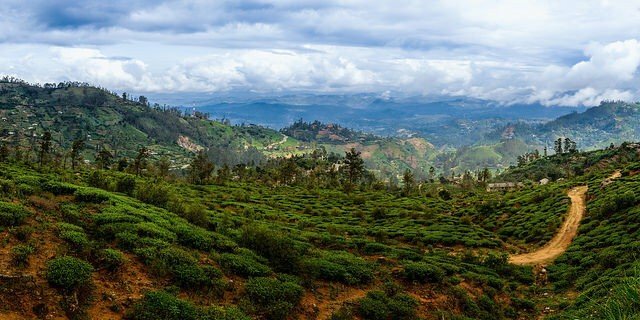 You cannot visit Sri Lanka without exploring its beautiful tea plantations which seem endless and are often surrounded in a atmospheric mist. For starters try the Ceylon Tea Trails which are a collection of four colonial tea plantation houses set in gorgeous hill country, all offering impeccable service and fine cuisine. Also nearby are a network of walking and cycling trails which offer the perfect way of exploring. Situated in the Southeast part of the island in the semi-arid climate region is the most popular National Park in Sri Lanka. It also happens to be the most beautiful. The park is known for its large variety of wild animals and is important for the conservation of Sri Lankan Elephants and aquatic birds. 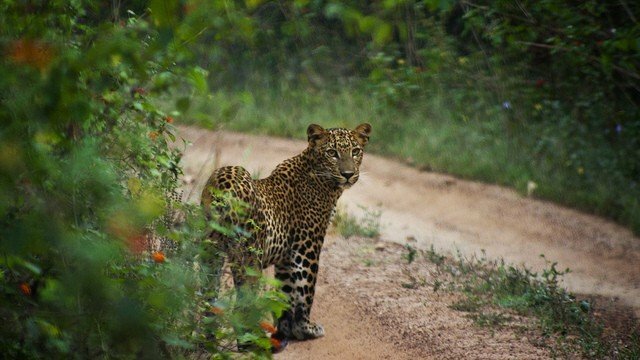 The western part of Yala has the highest leopard concentration in the world and is worth a visit for this alone. 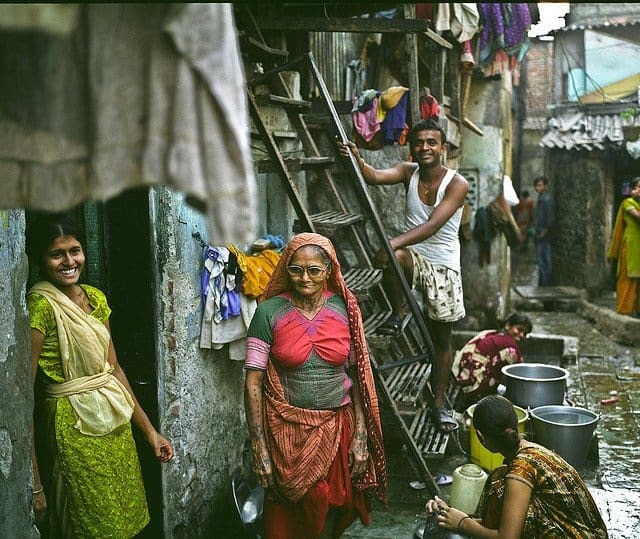 This major city located in the Central Province, easily makes this list. It was the last capital of the ancient kings’ era of Sri Lanka and today its a important place to visit. Located in a valley surrounded by a huge lake it’s always a joy to wander around. 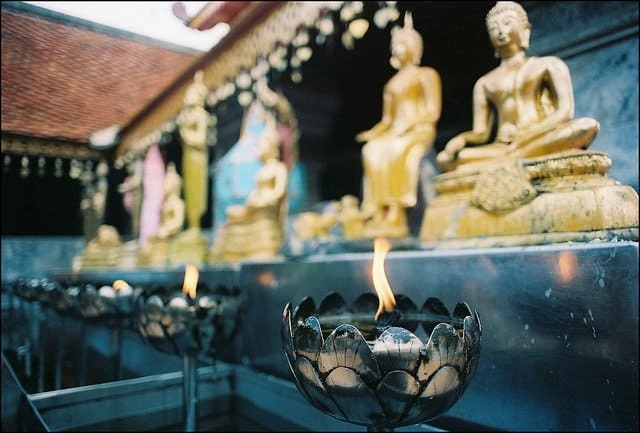 The main attraction is the Temple of the Tooth which houses the sacred relic of Buddha’s tooth. It is a very spiritual place, even if you are not religious. This important place is known for having the largest herd of captive elephants in the world. Established in 1975 by the Sri Lanka Department of Wildlife Conservation, the orphanage was set up to care for baby elephants that have lost their mothers and have been found in the surrounding jungle. It’s a lovely and heart warming place where you can even follow the elephants down to the river and watch them bathe – a truly beautiful sight! 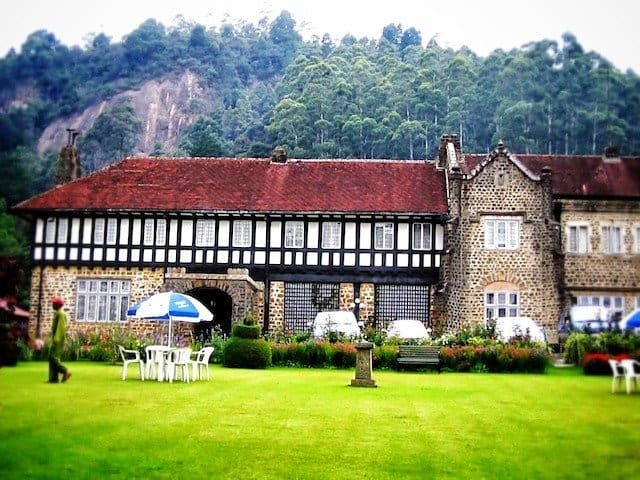 Situated on 26 acres of land at the base of a wooded hillside, the Hill Club looks over the town of Nuwara Eliya. It’s a left over relic from the colonial era which history fans are bound to love. It was founded in 1876 by a group of British coffee planters as a private club for gentlemen. As well as 39 cozily appointed bedrooms they also have a ladies lounge, a billiards room, bars and an elegant dining area. I hope you enjoy visiting Sri Lank’s most beautiful places for yourself! Such an underrated holiday destination. It is surprising what you find here. The modern and the old and the greenery, Sri Lanka is such a pleasant surprise. Highly recommend it for long holidays. I went to kandy in may 2018 which was an unforgettable tour.We went to see Lord Buddhas tooth of relic which in kept in a palace. 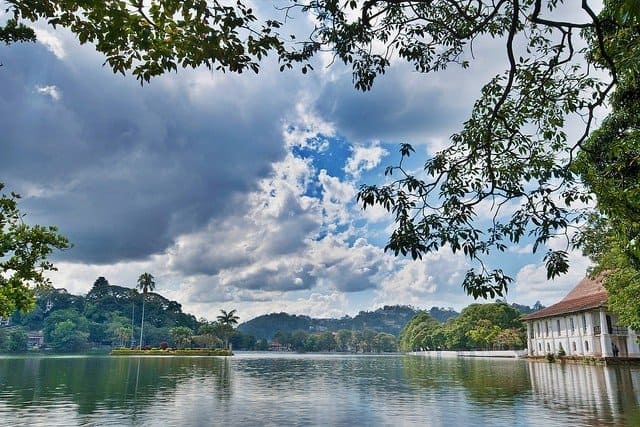 I stayed in a place called Kandy Guest House which was surrounded by natural beauty.The Food and accommodations were in satisfactory quality and the prices are very much reasonable. Nuwara Eliya and the hill country has to be my favourite part of this beautiful country. I really can’t wait to go back – the far north, Jaffna, is also lovely, a little neglected following the years of war and strife there, but beautiful all the same. I have never seen these, those places look so beautiful thanks for sharing this articles! Wow! What a beautiful place. Thanks for sharing these wonderful pictures. I never thought Sri Lanka would be these beautiful. It makes me wanna visit the country. Great pictures. We have visited several times Sri lanka and we barely enjoyed our trip . The issue is not how beautiful it is but simply how it’s portrayed to visitors. The Sri Lankan guides make it really hard to enjoy a place. They will chase you until you give up or they ask money for a simple question making it really difficult to enjoy. also, there are some practices for entrance free to any attraction. Charging 10 rupees to locals and $20 to tourists is not fare. Even though they want to make money with those practices, what if no one comes because of their double standard living. everyone, even tourists love bargain deals. We were chased by people for no reason, maybe we were tourists. I have family living there and each time I visit, I try not to enjoy those places with my wife. Anyhow, there are so many cruelties to animals done by locals, Cats, dogs, elephants you name it. I think for me, educating locals about those points would help immensely. Everyone wants a pleasant stay and memorable time. You totally forgot to visit Kalpitiya – heaven’s playground in Sri Lanka 🙂 Next time, do visit. Its really nice and awesome blog, but have ever visit kerala. Your answer is no then you must have to visit at least once. You will surely love it. What a destination! Sri Lanka isn’t so familiar to me. It looks very interesting especially Tangalle. I have searched little bit now and found out that Tangalle offers Kalametiya Bird Sanctuary, an area of coastal lagoons and mangroves, which is rich in marine and home to four nationally threatened birds and Rekawa Turtle Conservation project. Thanks for sharing so beautiful pictures. I’d suggest Mirissa and Galle fort in the south over Tangalle as the water is better for sea swimming. Arugam Bay in the East coast and Jaffna in the north for delicious seafood is also a must. wow! wonderful places i love nature. Happy to see this. Beautiful Country… What a shame you feel the need to torture and abuse elephants by breaking their spirit in the most horrific way.. and for what ??? to entertain stupid tourists ??? WAKE UP PEOPLE Elephants SUFFER in Pinnawala! We are shocked and surprised to hear that the elephant orphanage may be involved in less than ethical activities. 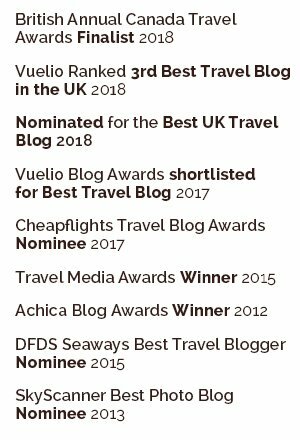 Although it’s a guest post and not chosen by us, as owners of the site and as animal lovers we certainly wouldn’t have allowed it on the list if we had known. We will investigate further, definitely a lesson learned! I am shocked to see all the comments here on the abuse of Elephants in Pinnawala Orphanage. Have they actually visited it? Have they tried to find out what’s going on or its history? I don’t like domesticating Elephants. But you are misleading readers when you generalize and say temple elephants are abused. Yes there are incidents of abuse but that doesn’t make it the norm. How many elephants you guys have seen abused? 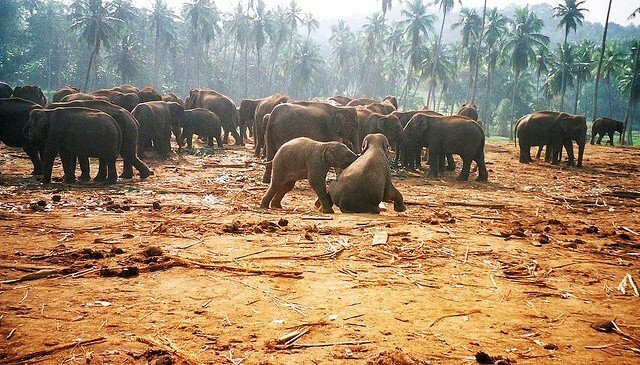 Pinnawala gets abandoned baby elephants. They don’t go to forests and catch them. They are being taken care of. Yes they are being used for tourist money. How else should they finance the orphanage? Is it perfect? No. Can it be improved? Yes. But it’s far from the hell hole many here imply. I respect your opinion but kindly do not misinform people. First and foremost “The pretense is that the elephants are revered as living embodiments of gods” In Buddhism there is no concept of god. This shows your lack of cultural knowledge. Do not mix up with Indian traditions. Further the orphanage is basically an orphanage – where sometimes injured elephants are taken care of – elephants that would otherwise die in the wild. There have been several incidents of elephantine abuse that has been taken care of so kindly do not generalize. This is not the case always. Most temples do not have elephants and the ones that parade once a year belong to private owners more often than not. There are strict guidelines for elepahnt owners. I agree it is not possible to stop all abuse. But please research before misleading people. Thank you. Sri Lanka is famous for its beautiful elephants. I and my family will not visit again until this serious issue of Temple Elephant abuse is resolved. I remember watching the elephants bathe , not knowing how horribly the Temple Elephants were being treated. I have been to SL; it’s a lovely country! However, beware of the elephant orphanage. It’s nothing but an exploitative place masquerading as a sanctuary. That photo of Nuwara Eliya! I want to be there right now, rolling down that hill. So bad. I’ve got to visit this country one day, looks soo beautiful!! A place I would love to visit one day. Looks so diverse and stunning. Thank you for brightening up my Monday! I miss Sri Lanka and its beauty a lot these days!!! 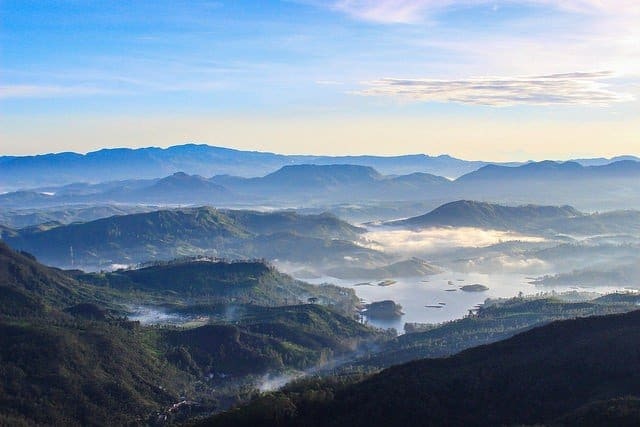 I haven’t been to Sri Lanka, and this list of wonderful places and is quite fascinating that I’m including it now to my bucket list. These are lovely shots, by the way! 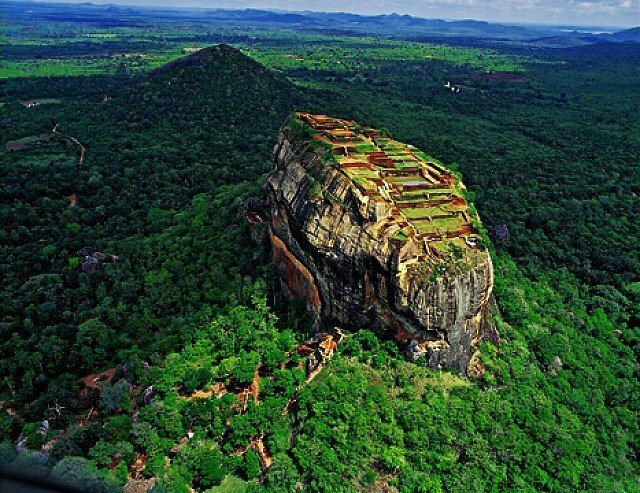 Sigiriya looks incredible and I would love to see all the animals. Sri Lanka is most definitely on my to visit list! 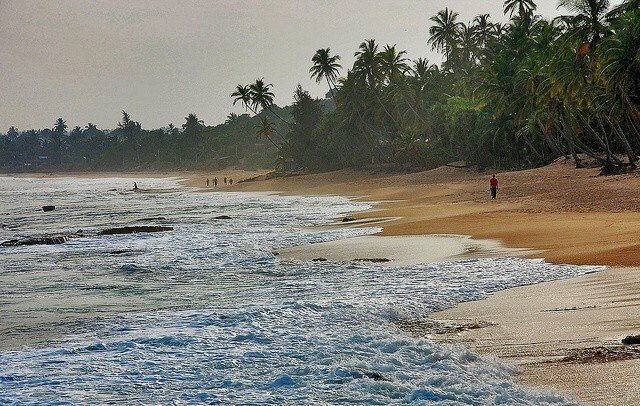 That beach at Tangalle is absolutely breathtaking…so I would most definitely want to go there! The elephant orphanage at Pinnawala would be a must see. But, my #1 would be Yala Nat’l Park because I would LOVE to see a spotted leopard! Awesome post, Becky! 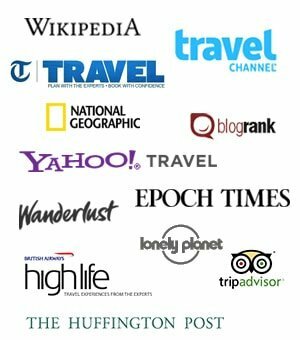 Pleased you like our guest post Mike, hope you make it over there one day! Those photos are incredible! As always I fall in love with sunset photos, but other ones are also very beautiful. I think setting up a place called Elephant Orphanage site is a noble idea to protect these animals. I didn’t know Sri Lankans have gone so far to help the animals. Well done. Hi. 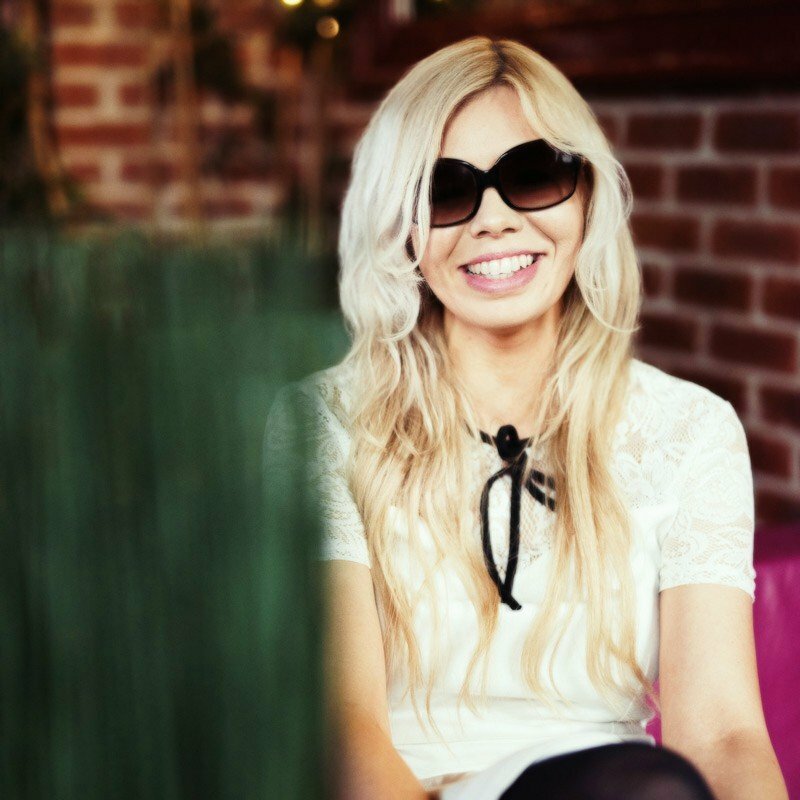 Pamela. You are misleading readers here. Please check this before making wrong statements. For example, Pinnawala is made to accommodate baby elephants who were abandoned. Well there are isolated incidents of animal torture and abuse. That is different to what you are describing. I hope you will get your facts correct. Thank you. Wow… they all look so lovely! How can I choose?! Thanks for sharing. Wow Sri Lanka is seriously beautiful! 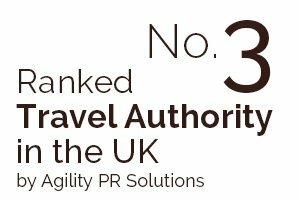 This list is making me want to jump on a plane right now! Would love to visit one day, those places look incredible!